Home | Stories | Manual winding a watch: did you do it right? 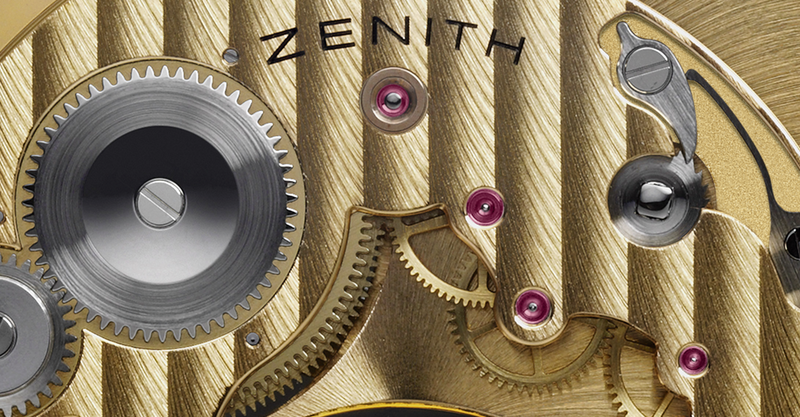 Manual winding a watch: did you do it right? Manual winding watches need a close and continuous care to function well. Your watch is there, on your bedside table, that waits for you to put it on your wrist, but… do not do it immediately! First of all, you have to wind it up and in case even set the hour, operations you must not do with the watch on your wrist, in order not to damage the fragile crown’s winding stem with stresses perpendicular to its axis. Winding must be done rotating the crown just clockwise, avoiding the bad habit of rotating it back and forth, which causes the further wear of the small winding toothed wheels. The manual winding of this type of watches must be done every 24 hours, even with watches that assess an endurance of 48 hours or more, because the spring runs down uniformly and optimally during the first 36 hours, showing, after that time, undesired uneven functioning. It is better winding the watch up every morning, so that it has the maximum charge during the day, when external stresses (accidental strokes, sharp movements, vibrations) reach their peak. It is advisable to wind the watch up the same hour every day, so that the tension on the wheel train of the mechanism is constant. In order to be sure of not damaging the winding mechanism, rotate the crown several times (usually about twenty times) until you notice a higher resistance, sign that the spring is completely wound. A that point, stop winding up to avoid unpleasant breaking!